No day is like another in the Mannheim MBA program. The numerous different program elements make sure of that. It is a demanding mix that prepares the leaders of tomorrow for their future challenges in an aimed, sound, and practice-oriented way. Teamwork is an essential element of the educational concept. At the beginning of the program, participants are divided into so-called Multi-Competence Teams, which are deliberately set up heterogeneously with regard to cultural, professional, and academic experiences. In these small groups, you complete a central part of the program, the Business Master Project, whereas the Social Sustainability Project brings together the class as a whole for one common goal. This enables you to impressively experience the positive force of diversity. Quality, substance, and practical orientation are important to us. This maxim is reflected in all courses of the Mannheim MBA. The Core Courses cover all important management disciplines, whereas the Specialization Courses give you the opportunity to deepen your knowledge in areas of your particular interest. Each professor selects the appropriate teaching methods. As a general rule, this is an exciting mix of case studies, simulations, group work, practical lectures, and self-organized learning. Responsibility is one of the core values of Mannheim Business School. And it is not just a topic for the classroom, but a commitment to action. The best example of this is the Social Class Project, which is an integral part of the Mannheim MBA curriculum. Every class independently plans and implements its own group project in the Rhine-Neckar Metropolitan Region, organizing everything itself and directly applying its management skills to the task. The list of previous social projects is impressive and symbolize our commitment to taking responsibility for the society. The Business Master Project is undeniably the crowning moment of the Mannheim MBA adventure. The project offers participants the unique opportunity to develop a solution for a complex business issue in their Multi-Competence Team, using all of their experience and newly gained knowledge and methodological skills. In small groups, you can either slip into the role of consultants and experience a real-life challenge within a company or develop a business plan for a completely new entrepreneurial idea. 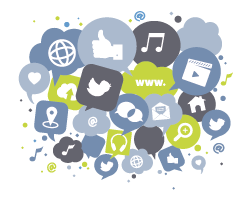 Interdisciplinary work is an indispensable element of the project. Naturally, participants are assisted during the project by experts from the faculty and the corporate world. Mannheim Business School is a member of the SAP University Alliances network. This gives us the exciting opportunity to use SAP products in our teaching. As of the next Mannheim MBA intake, for example, we will be working with SAP HANA, making terms such as “big data” and “digital transformation” directly tangible for our participants. 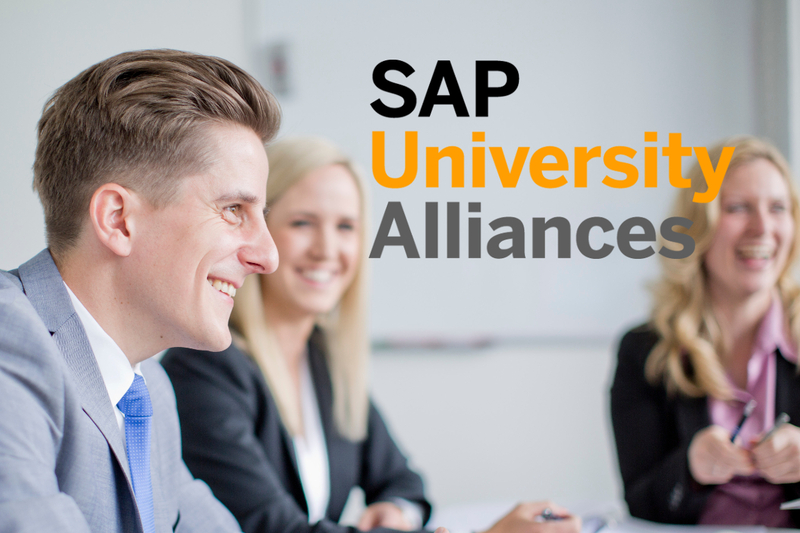 SAP University Alliances is a global program with more than 3,100 member institutions in over 106 countries that aims to shape the future of higher education. The program exposes students and faculty to the latest SAP technologies and enables institutions to integrate SAP software into their teaching by partnering to build technology skills.